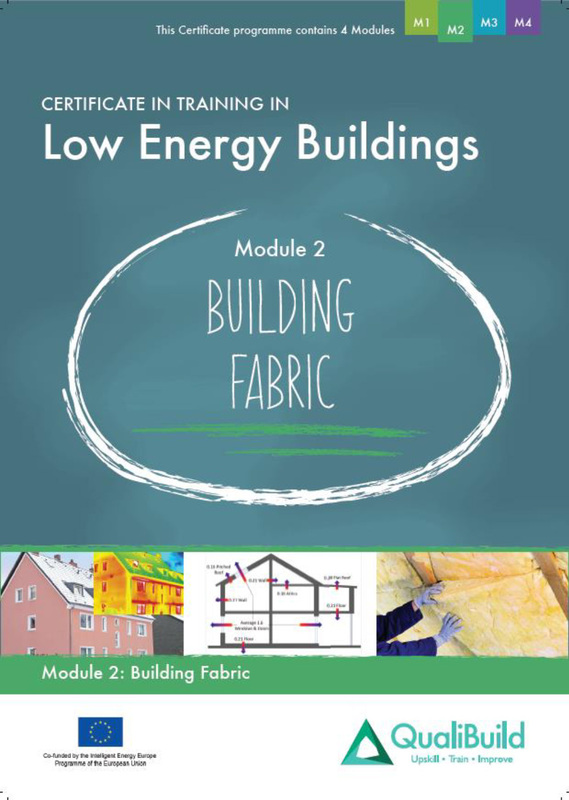 The FES course covers the building techniques, requirements, building regulations and best practice standards for new and retrofitting low energy building projects. 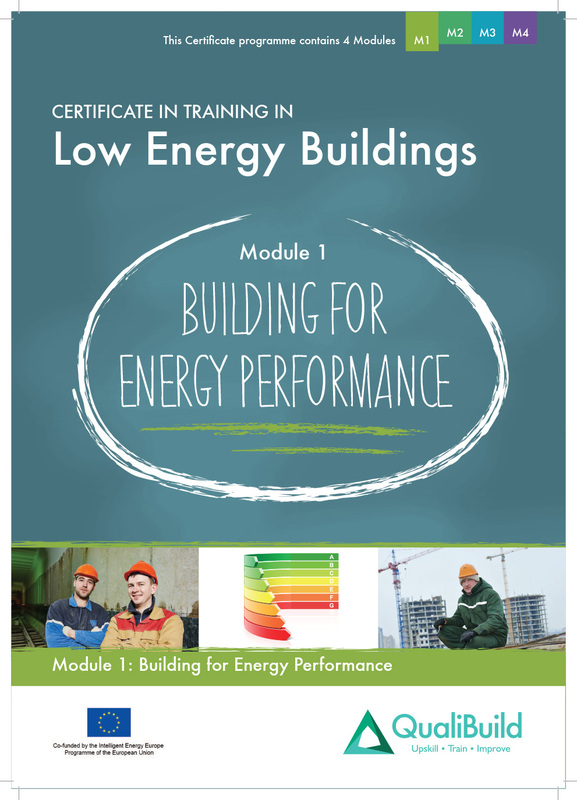 Once completed participants will receive a Single Subject Certificate in Introduction to Low Energy Buildings and can then be listed on the Construction Workers Skills Register. The FES course can also be counted for CIRI CPD points. As a public display of their engagement with training and continuous professional development (CPD). 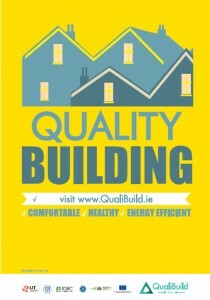 This Quality Building E Book was developed by the Qualibuild project for homeowners to explain the importance of quality building when considering energy efficiency retrofits. 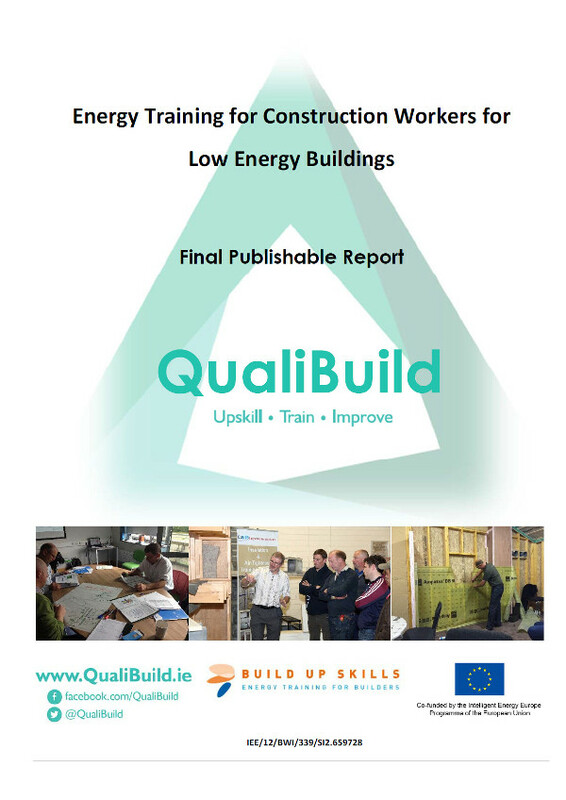 The QualiBuild project was funded by the Intelligent Energy Europe Programme and was completed in July 2016. 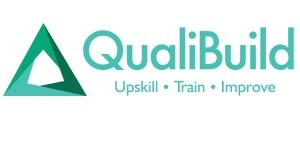 The project sought to address one of the main issues identified within the Irish Build Up Skills (BUSI) Roadmap. 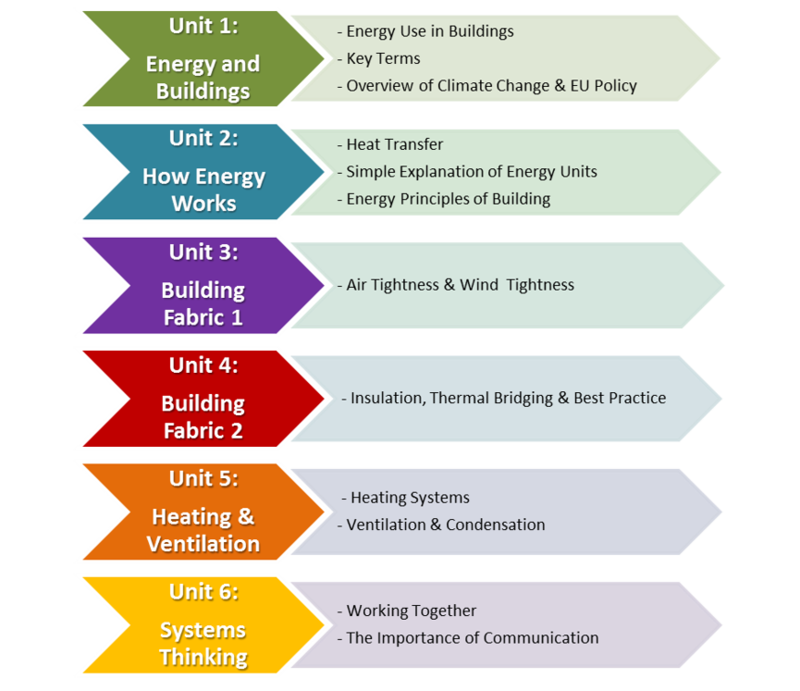 which was that many construction workers lack the core knowledge in relation to low energy buildings. (a) Developed and rolled out the Foundation Energy Skills Programme 200 construction workers. (c) Developed and rolled out a communications campaign to home owners on the importance of employing trades upskilled in quality and energy efficiency. 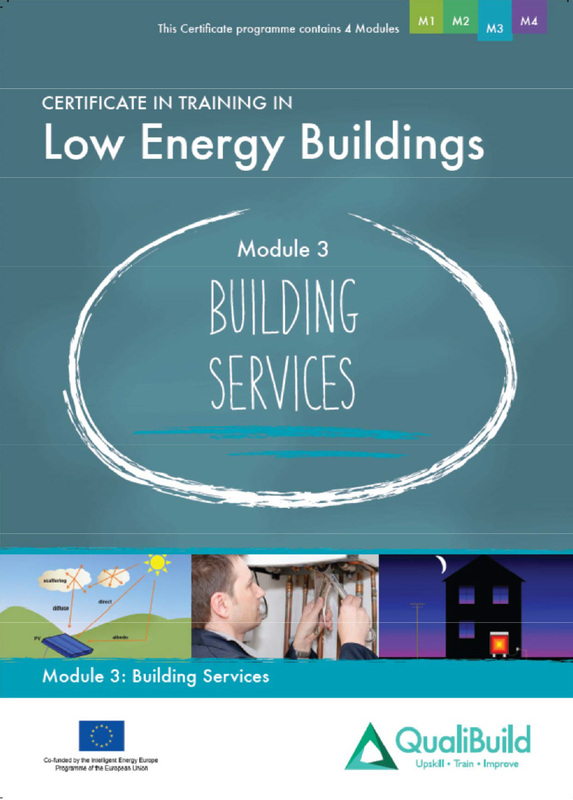 The IGBC worked in partnership with Limerick Institute of Technology,Dublin Institute of Technology and the Construction Industry Federation.